Almost one year ago, I met these two and captured their maternity session. I’m so blessed to get to capture another chapter of their life…. well two chapters actually! 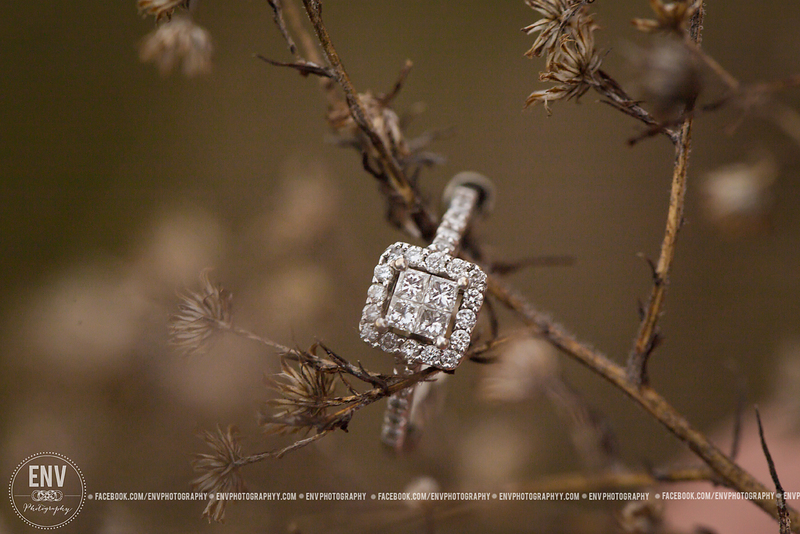 Along with their engagement, ENV also gets to capture their wedding day this Fall! Kelly and Andrew are such a beautiful couple, it will be amazing to see how they look on their wedding day! Even though it was cold, (Seriously though, when is it not cold here in Ohio!?) I had a great time capturing sweet moments and romantic poses out in the rural areas in Knox County with these two. This entry was posted in Uncategorized and tagged central ohio wedding photographer, central ohio wedding photography, columbus ohio wedding photographer, columbus ohio wedding photography, engagement photographer ohio, engagement photography ohio, engagement pictures, engagement pictures columbus ohio, engagement pictures mount vernon ohio, ENV, env photography, env photography columbus ohio, env photography mount vernon ohio, env photography ohio, mount vernon ohio wedding photography, newark ohio wedding photographer, wedding, wedding day, wedding photographer, wedding photography columbus Ohio, wedding photography mansfield ohio, wedding photography mount vernon ohio, wedding photography new albany ohio, wedding photography newark ohio, wedding photography ohio, wedding photography westerville ohio. Bookmark the permalink.